In fact, Erachem Comilog Co.-Baltimore Plant dumped 1 million pounds of toxic releases into Maryland's waters in 2012, a significant portion of the 1.1 million total pounds of toxics dumped into Maryland's waterways that year. Polluters should be held accountable for their actions. 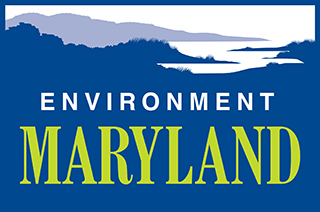 Please sign the petition to urge Erachem Comilog to stop polluting Maryland's waters.